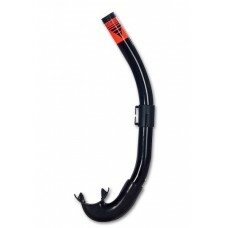 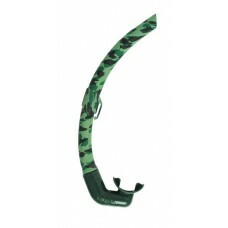 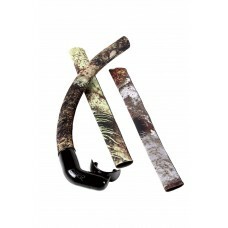 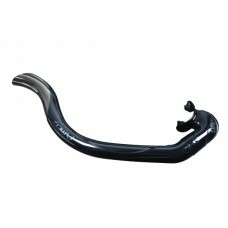 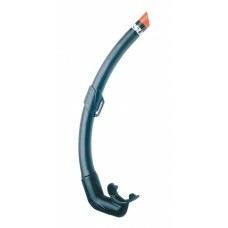 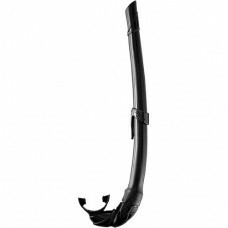 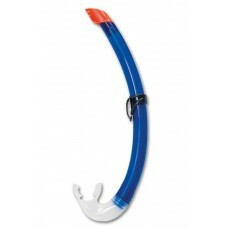 Modern, small snorkel, designed specifically for women and young people.The tube is made from a.. 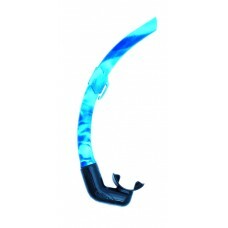 Mouthpiece : silicone Colors : blue, transparent..
Freediving - spearfishing snorkel dia. 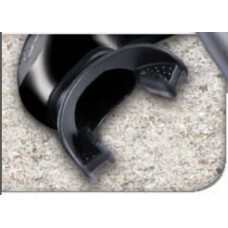 20 mm for a good, fast and easy ventilation. 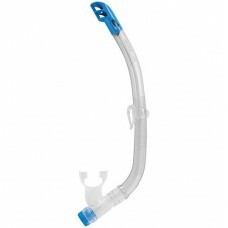 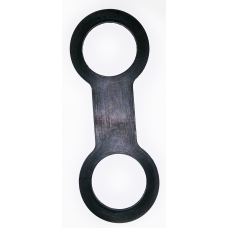 Soft and flexibl..
For holding snorkel at mask starp..